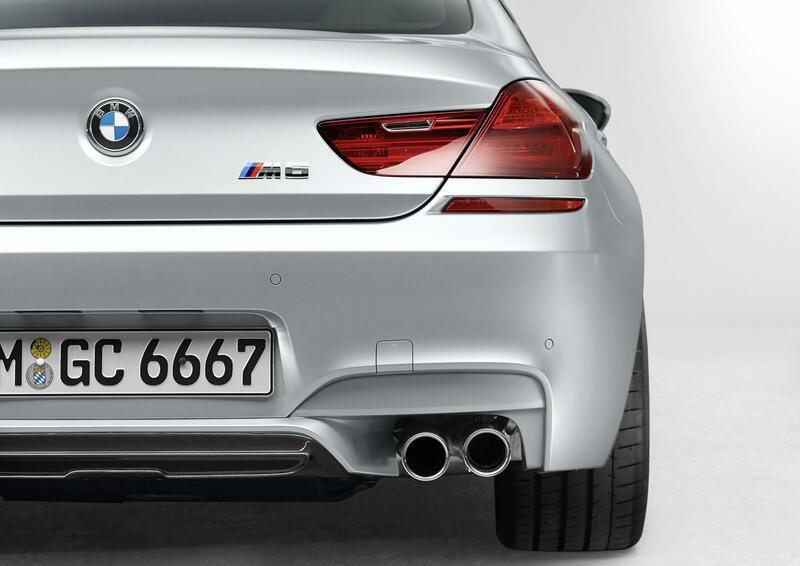 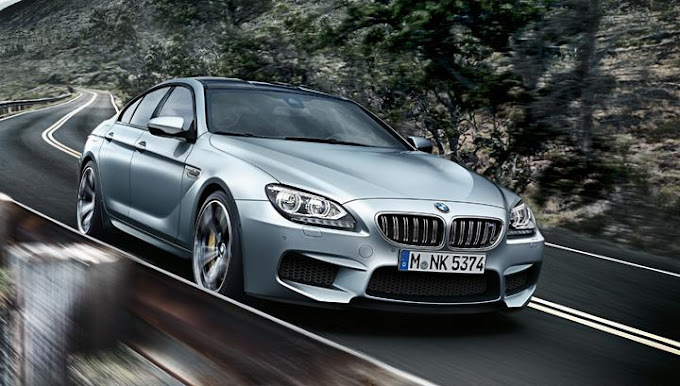 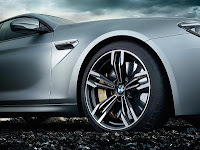 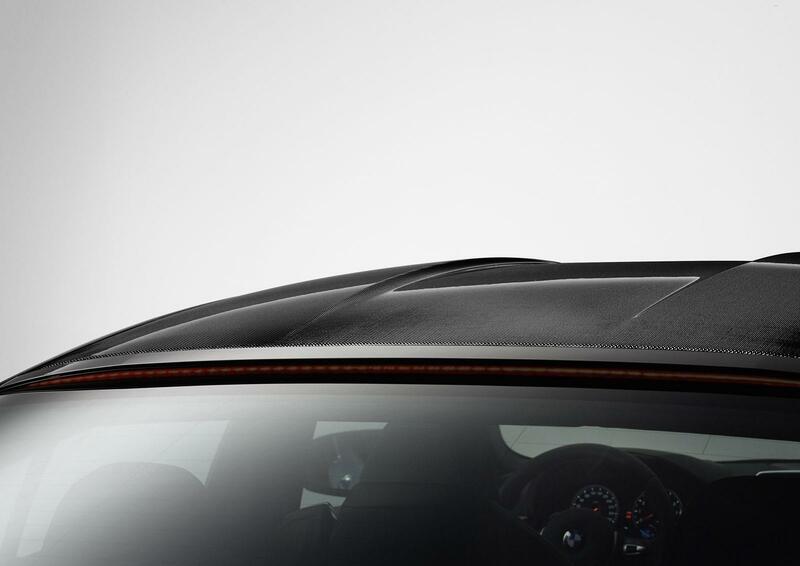 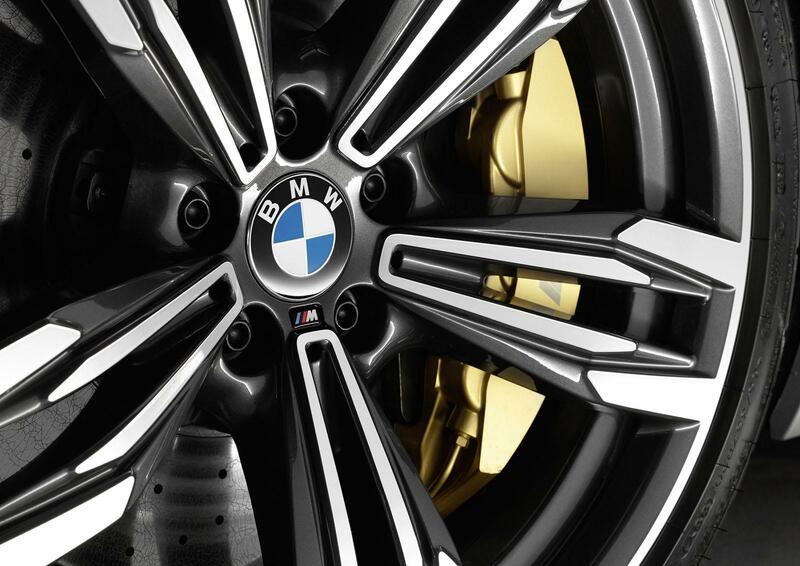 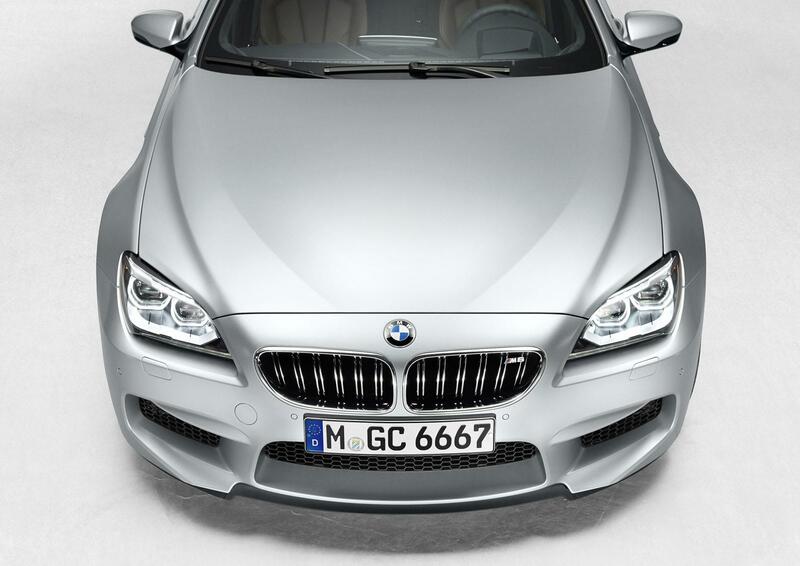 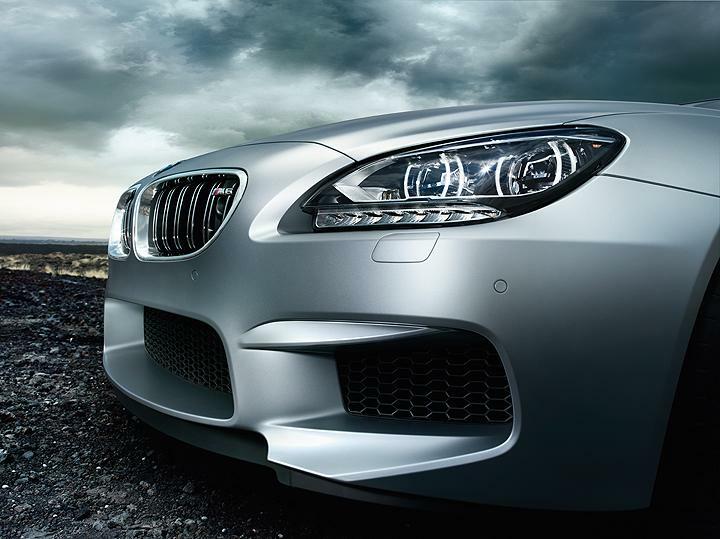 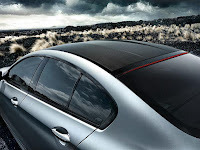 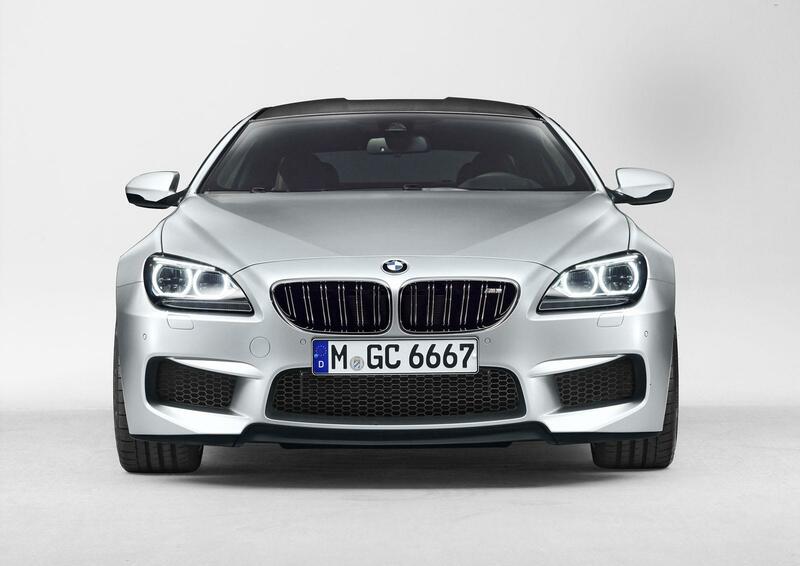 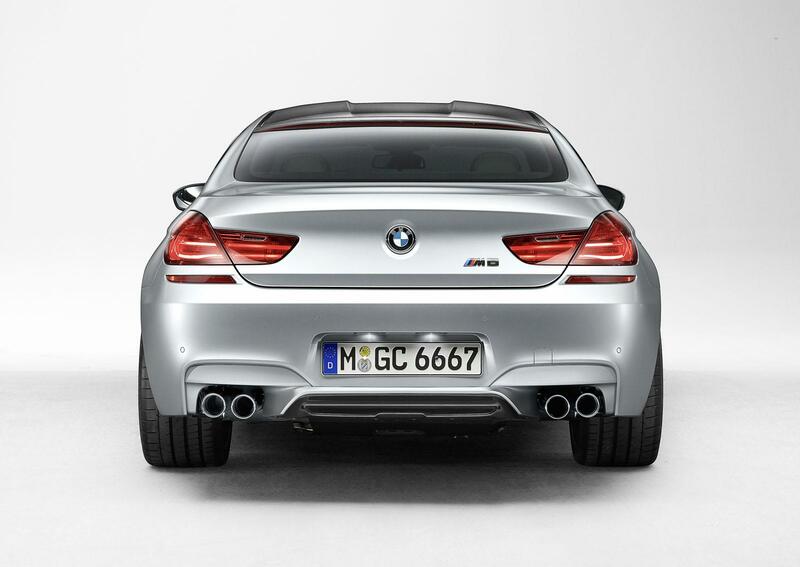 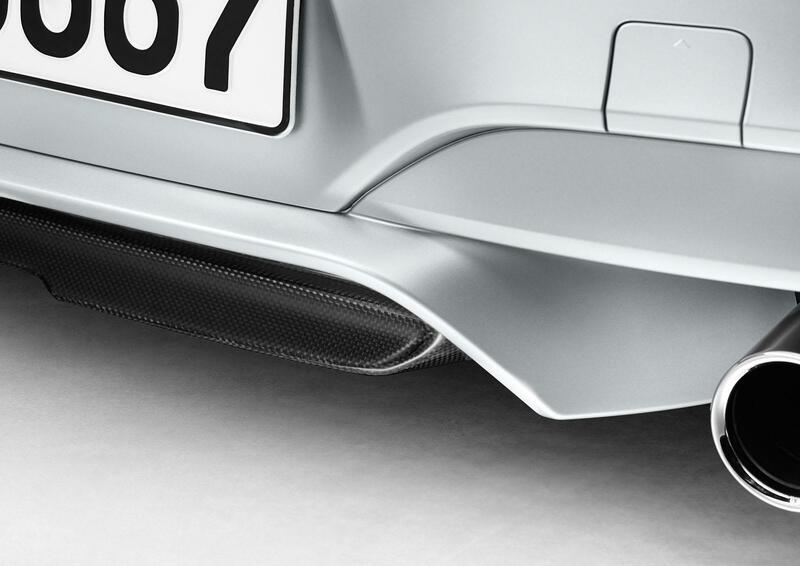 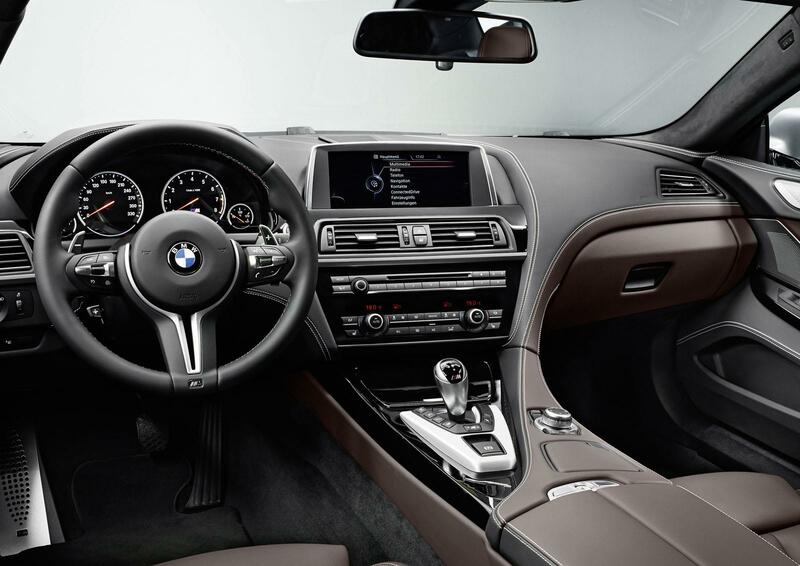 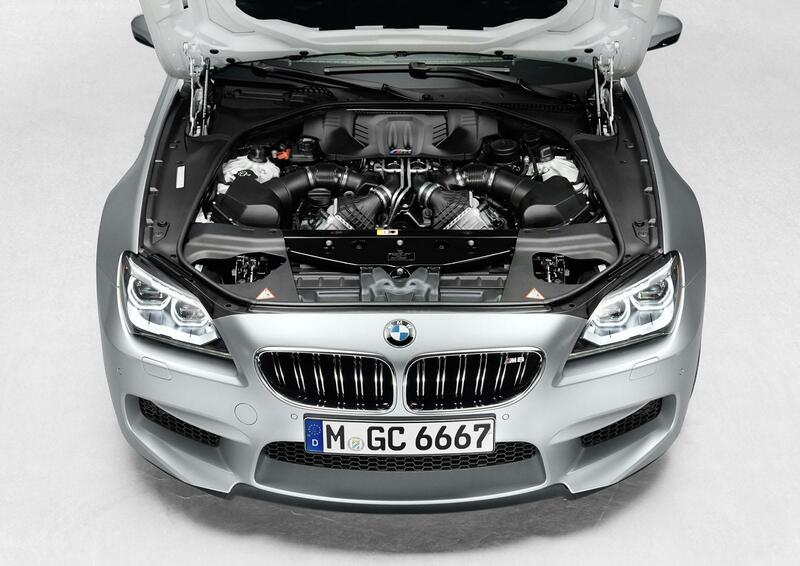 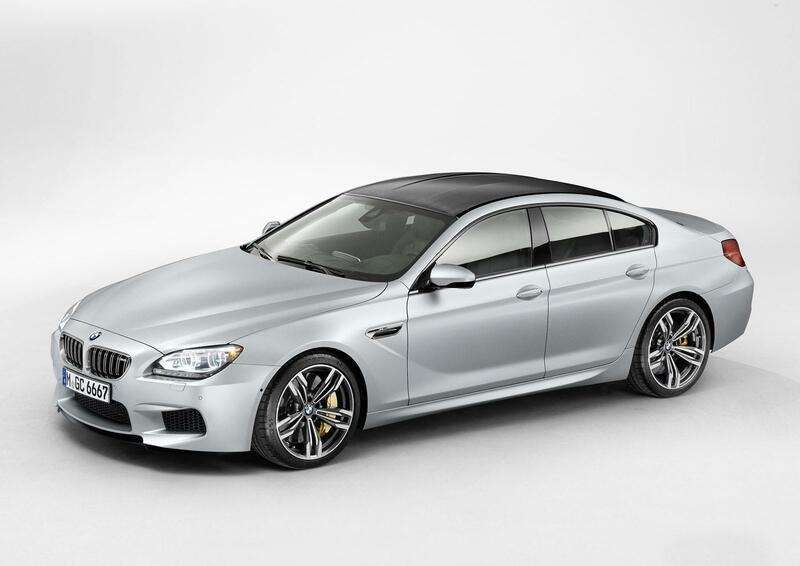 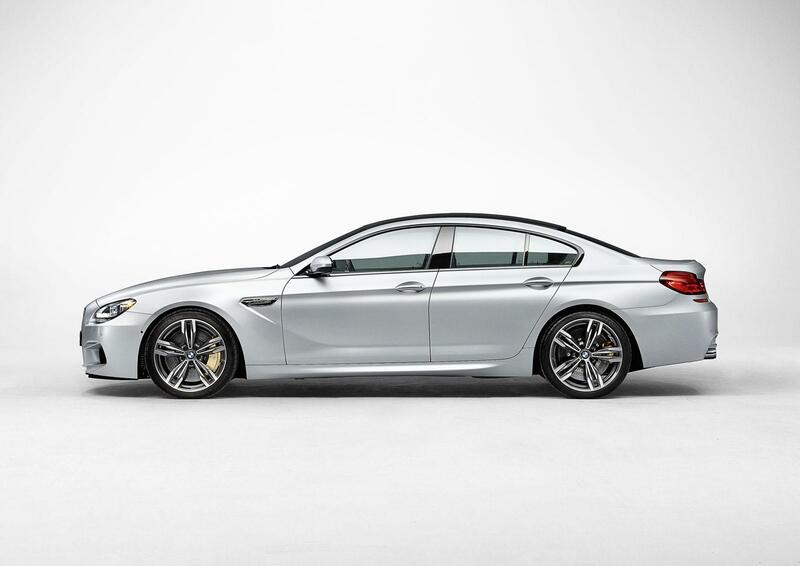 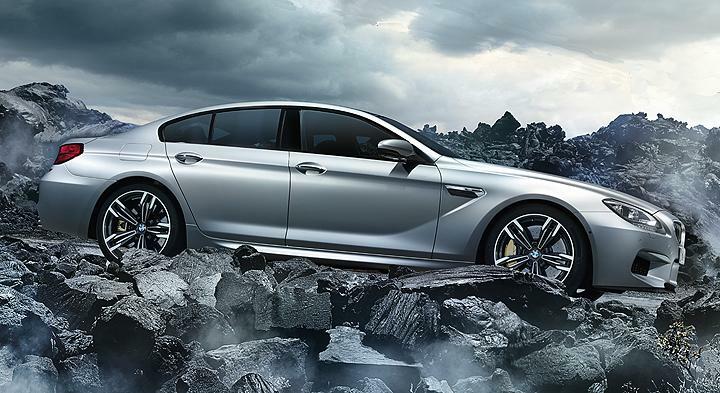 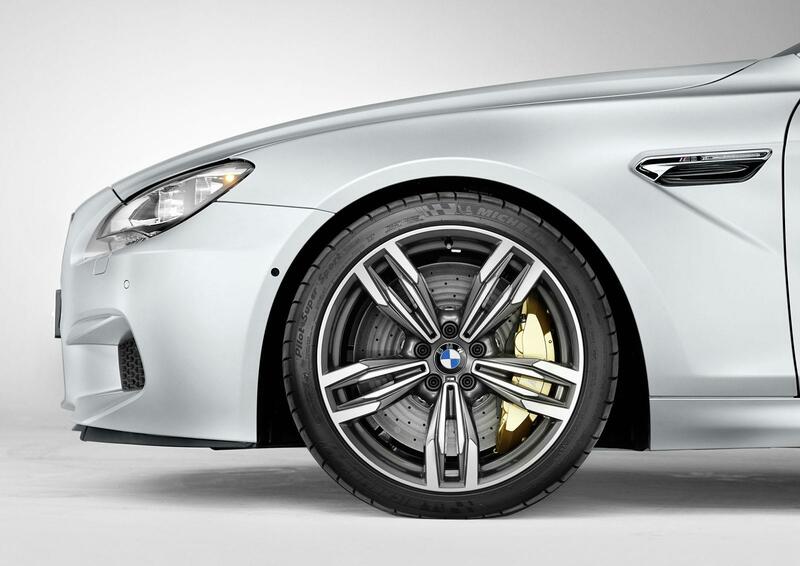 BMW unveiled the new M6 Gran Coupe, the four-door variant of the almighty M6 Coupé. It uses the same twin-turbo 4.4-liter V8 engine from the M6 Coupé that develops 560 Hp and 580 Nm of torque and sends power to the rear wheels through a 7-Speed M Double Clutch Transmission. 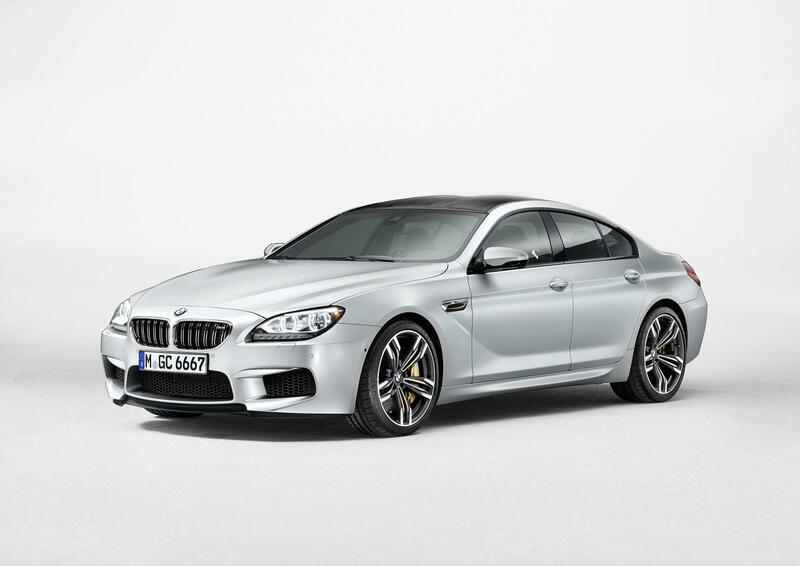 Despite being heavier, the M6 Gran Coupe achieves the 0 to 100 Km/h (62 mph) sprint in 4.2 seconds and has an electronically limited top speed of 250 Km/h (155 mp) that can be extended to 305 Km/h (189 mph) with the optional M Driver’s Package. 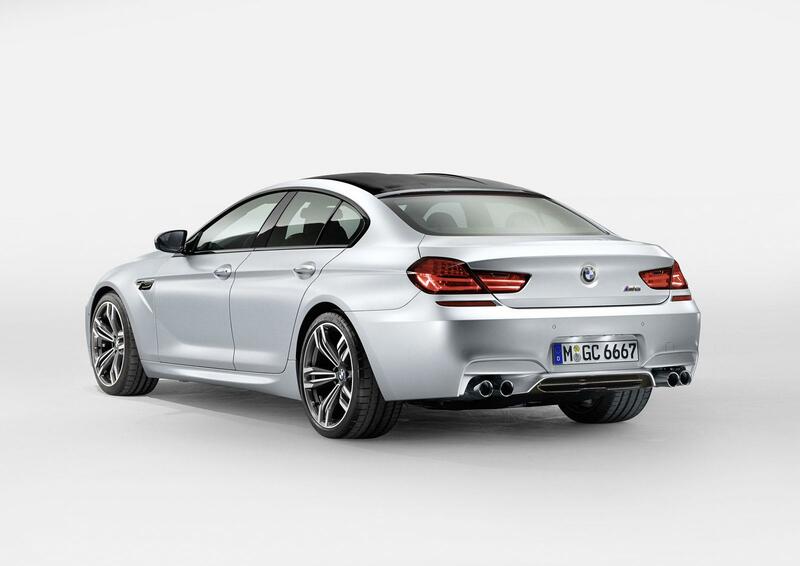 The M6 Gran Coupe prices start at €128,800. 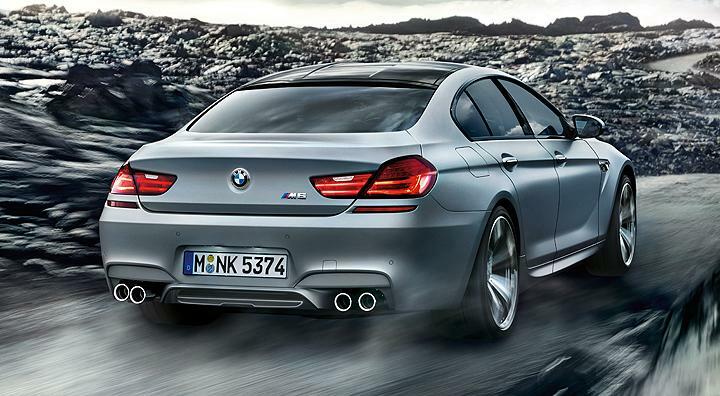 More pictures of the new M beast after the jump.